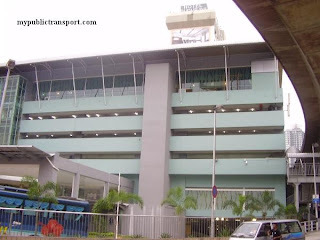 Seremban express bus terminal located at Jalan Sungai Ujong, Seremban. It is also known as Terminal One. Location Map of Seremban Express Bus Terminal. kaunter jengka liner kat seremban ada x? macam tak reply pun? macam mana service ni? Who did not reply you? 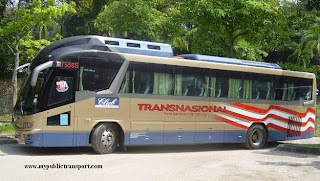 You can use Prestij Dinasti bus from Seremban to Taiping. 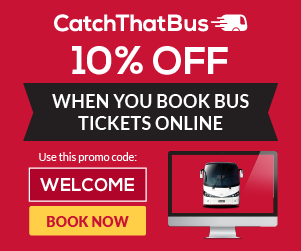 Check out the bus booking tool on our site. 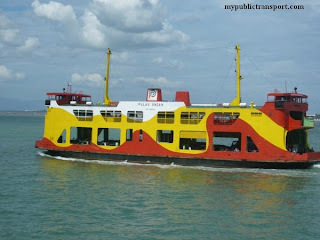 I want go to pangkor island. 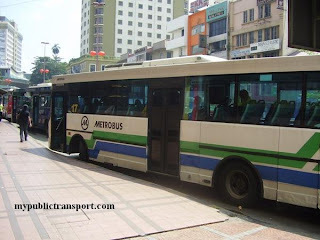 So I should take a bus to lumut rite? 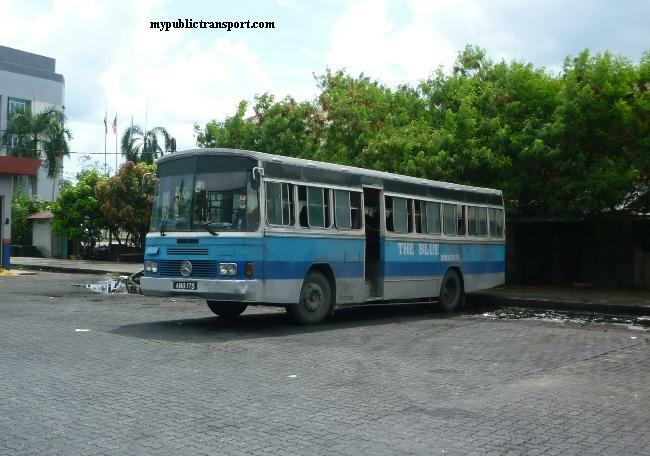 If yes is there a bus from seremban terminal one to lumut bus station? Is there a few timing for travel of just one specific time to be there? 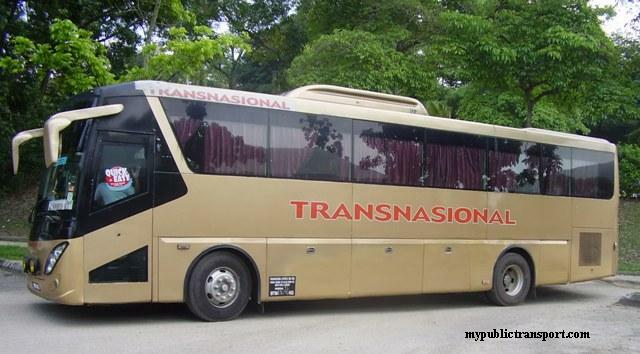 Hi, yes you need to go to Lumut, you can check the detail of bus using the booking tool on our site. 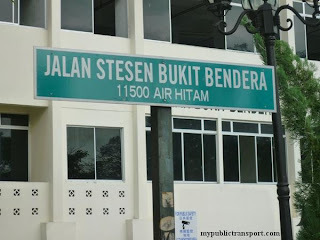 Trip dari Seremban ke Jengka pukul berapa ? 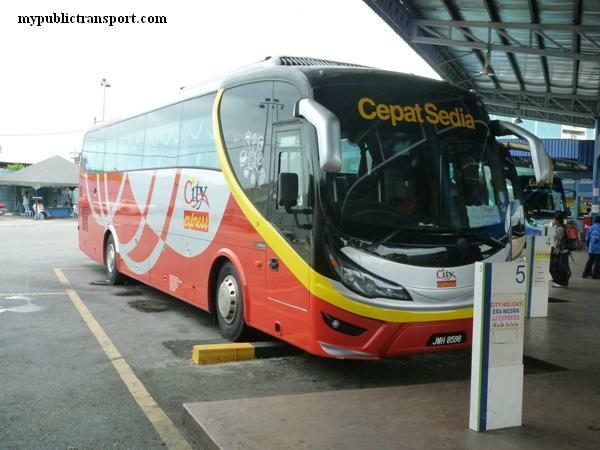 Sorry we can't find any trip from Seremban to Jengka, you need to check with Jengka Liner. boleh booking online tak tiket ke kuala terengganu? Yes, you can book using the tool on top right of the site. Tiket dari seremban ke Batu pahat ad x? Hi, you can take Billion Star Express from Shah Alam to Seremban. You can get the ticket from the booking tool from our site. Hi, they are updated but you can also get the latest schedule from the booking tool on top of the site. 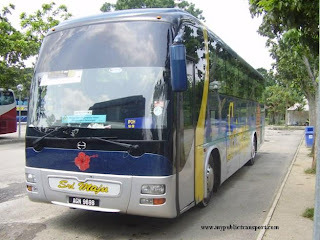 Yesterday i went to terminal and only SE Super provide the bus to segamat. Hai, is there available bus to Sg. Petani on evening??! Hi, no. You can choose to go Tasik Selatan for Transnasional buses to SP on evening. hi may i know what number counter for khaizan enterprise at terminal one? Yes, you can get it from the booking tool on our site. 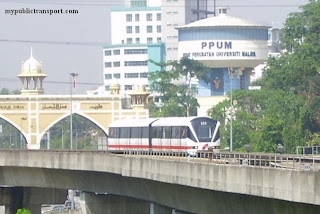 Seremban back bahau tak ada? 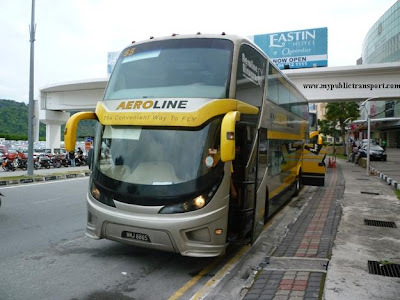 Hi, from Seremban to Bahau there is Cityliner bus that serve every 30 minutes. Seremban to bandar tun razak still available or not ? 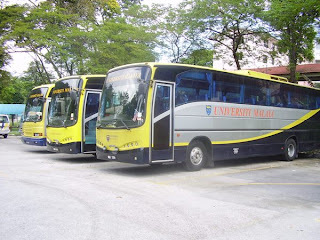 is there any buses from seremban to shah alam? seremban to kajang? what time? Hi, you can take KTM from Seremban to Kajang and Shah Alam. From seremban to kuantan around 3pm available? Hi there , can i ask whether tomorrow got any available ticket for seremban to segamat ? Hi, you can check the ticket using the booking tool on our site. And where is the booking tool ? Hi, it is at the top right of the site. kalau bas dari pasir puteh ke seremban. berapa jam diperlukan? It needs about 7-8 hours. ada tak bas dari seremban ke klia? 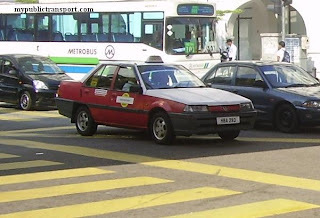 Hi, you can take KTM to Nilai, then take Airport Coach to KLIA. Hi, is there any trip from Seremban to Batu pahat and what schedule is it? I can't find it here. 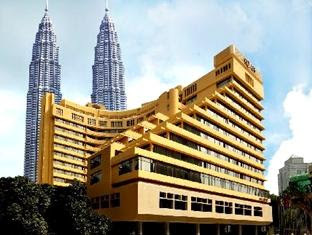 Hi, there are many choices, you can check using the booking tool on our site. Bus from seremban to temerloh?? 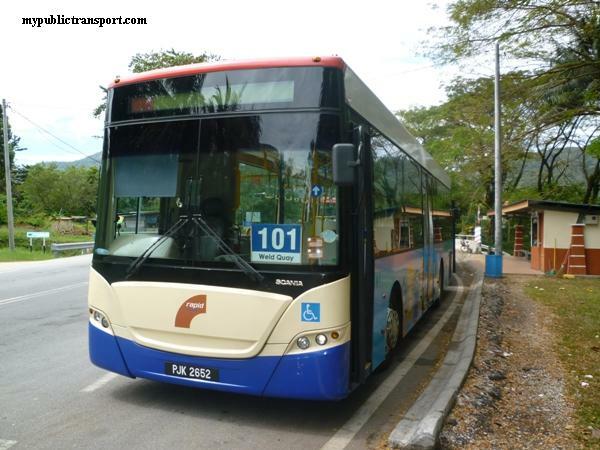 Hi, you need to take KTM/Express bus from Seremban to KL, then go to Pekeliling and take bus to Temerloh. Hi, you need to transit at Pekeliling.